In a climate when the uncertainty of music retail is in a major bind, it is especially important to find new ways to get the product out. This hurdle seems to be more pronounced when looking at the soul and r&b genres, where industry analysts and music critics are raising awareness on the disparity and imbalance the pair genres suffers in the mainstream. 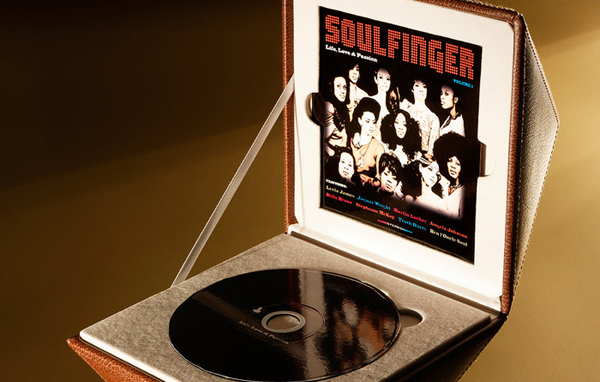 Soulfinger, a music production team, is hoping to shine light on the classic soul era with a refreshing compilation titled Life, Love & Passion. 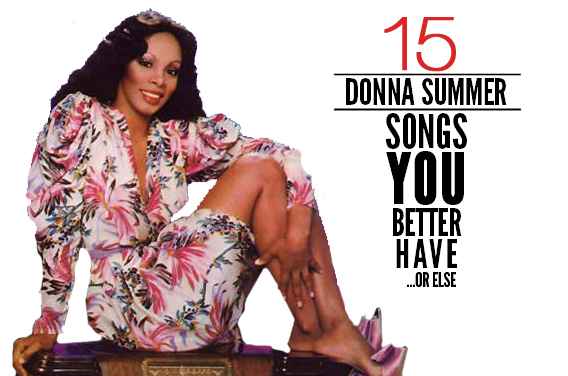 Inside it, contemporary r&b acts like Leela James, Syleena Johnson, Anthony David, Jaguar Wright, Teedra Moses and Kathy Sledge (of Sister Sledge fame) attempt to revive a handful of Motown overlooked treasures from the late ‘60’s and ‘70’s. 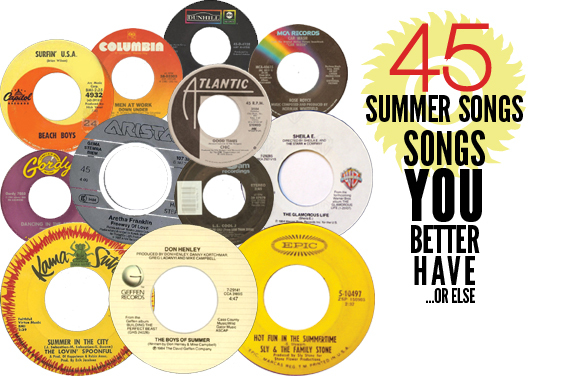 The “throwback” music and their arrangements (including Philly soul legend Bobby Eli) will definitely turn ears, but the unique packaging will turn heads immediately. Instead of seeing the familiar plastic jewel case, viewers will see the Life, Love & Passion album transformed into a super-limited, hand-numbered collector’s item. Both the compact disc version and double-LP vinyl version will be enclosed in a crafty leather case that confirms the grandeur of this special campaign. For those seeking to grab the music via iTunes, you’re out of luck. 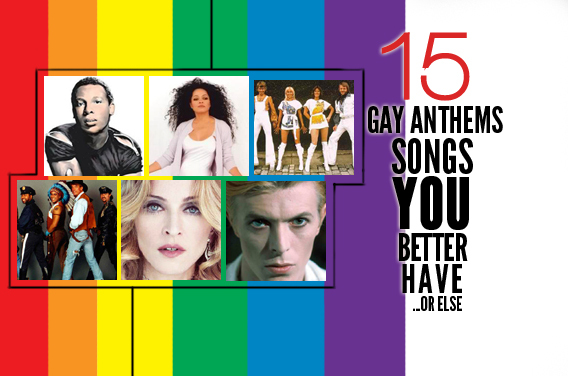 The album will be exclusively available via the crowdsourcing platform Kickstarter. 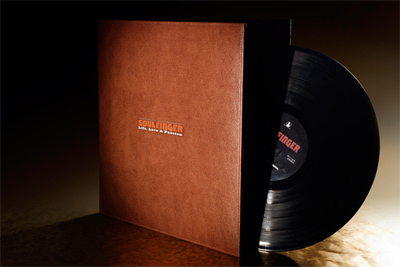 “We opted to release this quite differently from how records are usually being put out these days – focusing on a physical copy, no digital release in a luxury packaging, super limited collector’s item that can be customized with the buyer’s name, utilizing Kickstarter as a distribution platform,” says Chris Hofbauer of Soulfinger. By using crowdsourcing, the project will get the funds it needs and will be distributed to those that singlehandedly supported it. So far, the project has already surpassed its goal of $30,000, but additional donors are more than welcome to contribute to its funding. Regardless of the financial investment, each donor submitting more that $150 will earn a special keepsake. The project’s deadline is April 12, 2014.